The decision to obtain a higher education or go without food should never be one a student has to make. That’s why we started the ICC Food Pantry. If you are a student at ICC and are in need of food please visit our ICC Food Pantry to collect a food basket. 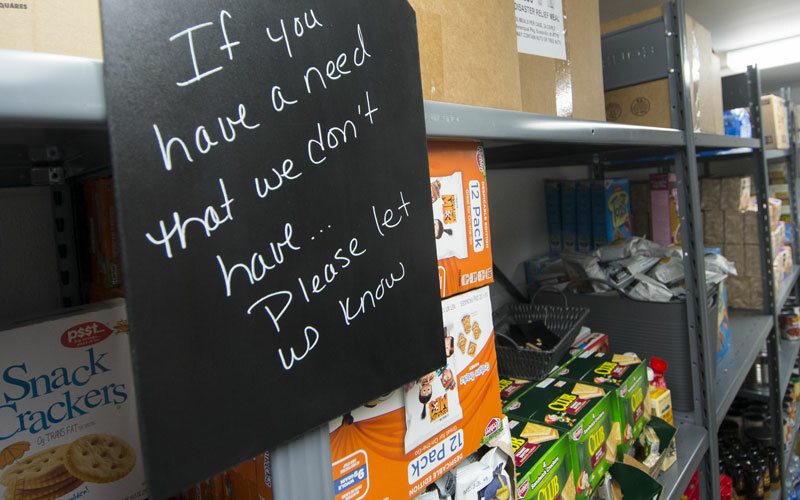 The food pantry has a wide range of foods: soups, meals, pastas, vegetables, fruits, breakfast foods, rice, meats, health and beauty items, and much more. We even have some quick snacks students could pick up. If unable to come during normal hours please stop by the Dean of Students office (L221) or Advisement/Counseling Center (CC220) and they will assist you.